Kansas City leaders hope a low cost of living, Google Fiber, and a burgeoning tech sector will help attract Amazon. That many high-paying jobs has Kansas City and dozens of other cities across North America chomping at the bit. “As soon as we heard of this announcement, we already had set to work to develop a strong bid for the Amazon HQ2,” says Chris Hernandez, communications director for Kansas City. The city stands to gain a lot if it is the winning bid. There’s the $5 billion dollars in investment and the 50,000 highly paid workers, but Amazon points to a number of other positive effects. The company fills 233,000 hotel nights in Seattle each year and estimates its investments have created another 53,000 jobs since it opened its downtown Seattle headquarters in 2010. Kansas City meets Amazon’s basic criteria with plenty of potential sites for a new campus, but city leaders think Kansas City has a lot to offer Amazon. “Kansas City has a great workforce and an excellent cost of living that would be attractive to any national company,” said City Manager Troy Schulte in a written statement. Schulte also highlights the city’s tech and Smart City infrastructure as well as a thriving arts scene and, of course, barbecue. That sentiment was echoed by PC Magazine, which put Kansas City at the top of its list for Amazon HQ2. The article calls Kansas City “possibly the nation’s most underrated tech hub” and points to Google Fiber, tech startups and affordability as favorable to the city’s chances. The one downside? Kansas City International Airport doesn’t have that many international flights — something Amazon is looking for. Hernandez says even on that front the city is moving in the right direction. Still not all tech publications were so bullish on Kansas City. GeekWire didn’t include KC on its list of potential sites, leaning toward bigger cities like Toronto, Boston and Chicago. 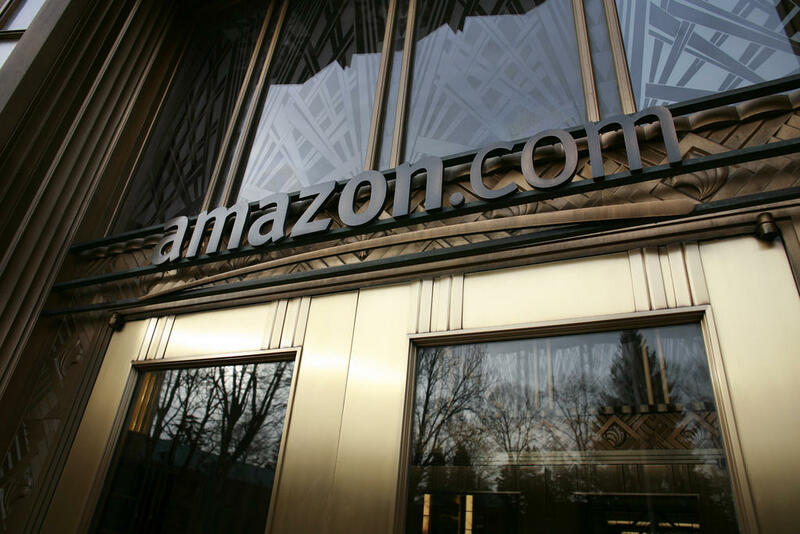 Amazon plans to open the first phase of the project in 2019 with at least a half million square foot building. From there, it could take more than a decade to build and fill the planned 8 million square foot campus. Proposals are due Oct. 19. Schulte has charged city staff to work with the Economic Development Corporation to create a bid with partners across the city. 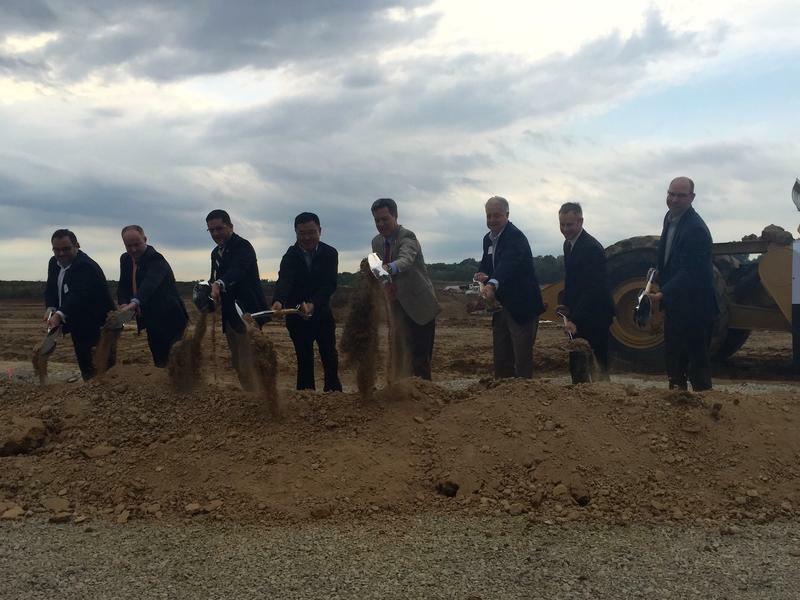 Amazon is building another huge facility in the Kansas City area, this one in Kansas City, Kansas, and it will bring more than 1,000 new jobs to an underutilized part of Wyandotte County. Those jobs will start above minimum wage, come with benefits, and steep community college tuition discounts. 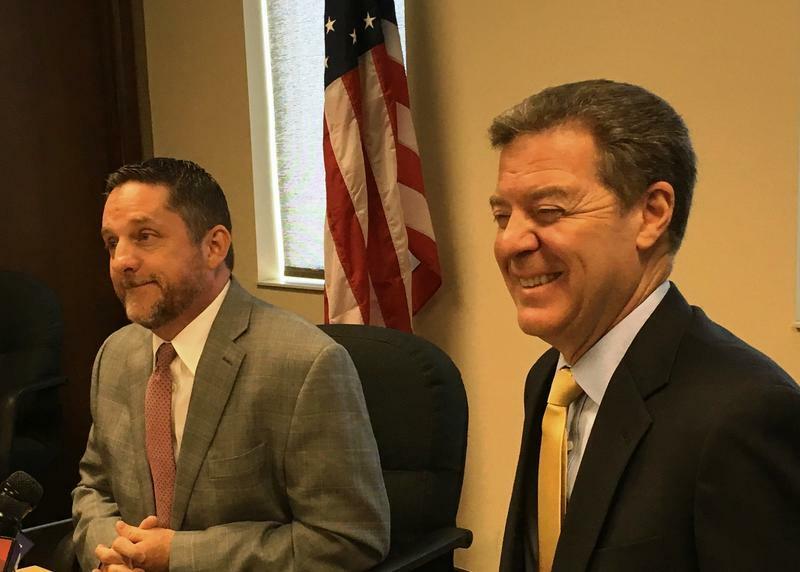 They’ll be at a new facility south of I-70 near the Turner Diagonal, which is good news to Kansas Governor Sam Brownback.